So, at the age of 31, perhaps it’s time for Revis to do what many great corners have done towards the end of their careers: move to Safety. He sounds very open to this idea. If history is any indicator, he’ll do just fine, as guys like Rod Woodson, Charles Woodson and Aeneas Williams did the same. 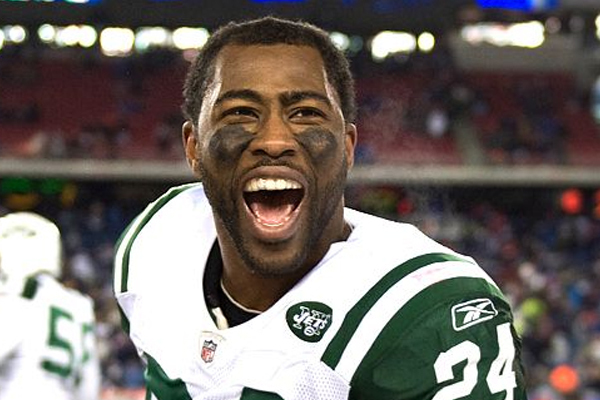 Revis said he spoke last week with coach Todd Bowles about the possibility of switching to safety in 2017. He called it a “small talk,” adding they will “definitely” have another conversation before the league year starts in March.